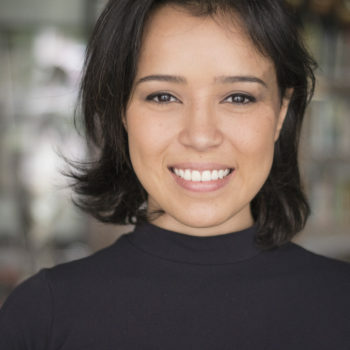 Maisa Diniz was born in Goinânia, Brazil and moved to São Paulo to study Business Administration in Insper. She has worked as a consultant, and worked with strategy in one of the biggest consultancies in Brazil. She has a Masters degree in Business Administration in Public Administration through the Getúlio Vargas Foundation. In 2016, Maisa developed a financial empowerment service for women, to help tackle the gender pay gap in Brazil and it was a success. Currently, she is creating a diversity consultancy with a friend to help tackle this issue within Brazilian companies.